"A captivating listen that demands your attention"
"The softly picked and swept guitars spread their roots deep into his musical heritage, while the songs he sings tell tales that feel passed through the generations, even in their deeply personal nature"
James Yorkston returns to Summerhall to celebrate the release of his new album The Route to the Harmonium on Feb 22nd 2019; produced by Yorkston and David Wrench, it is James’ first solo record since 2014’s Cellardyke Recording and Wassailing Society (CRAWS) and follows the two collaborative albums he made as one third of Yorkston/Thorne/Khan as well as the release of his debut novel Three Craws in 2016. 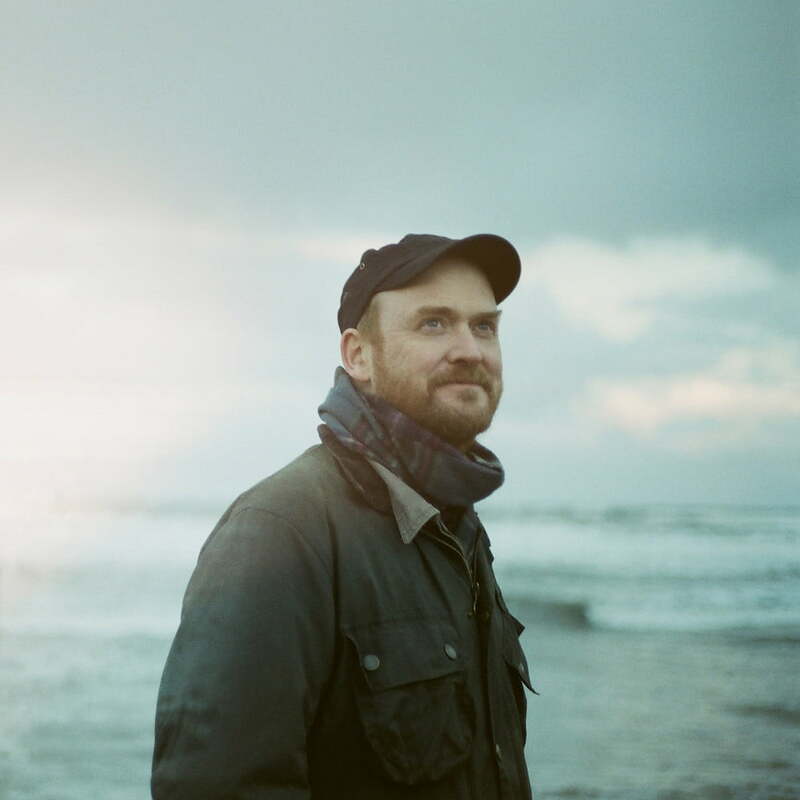 James Yorkston has been releasing music on Domino Records since 2002 – His debut album ‘Moving Up Country’ being ‘Rough Trade’s Album of the Year’. James was an integral original member of the much lauded and hugely influential Fence Collective (King Creosote, Pictish Trail, KT Tunstall, Beta Band etc). James’ first steps out of Fife as a solo artist were made in 2001 after he sent a demo cassette to folk-rock legend John Martyn asking for a support slot on the Edinburgh date of John’s upcoming tour, only for John to hear the cassette and offer James all 31 dates of the tour. Few in the field of explorative ambient music have remained as questing and unclassifiable as Canadian composer Tim Hecker. 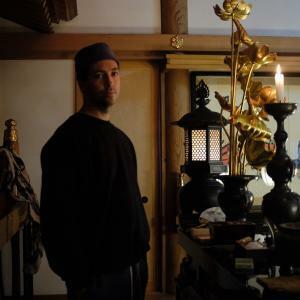 The experiential composer’s ninth official full-length, Konoyo was largely recorded during several trips to Japan where he collaborated with members of the gagaku ensemble Tokyo Gakuso, in a temple on the outskirts of Tokyo. 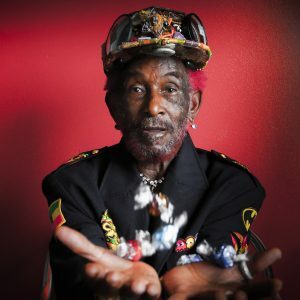 Regarded with awe throughout the music world, Lee “Scratch” Perry holds status as one of the most enduring and original reggae producers and artists of all time. 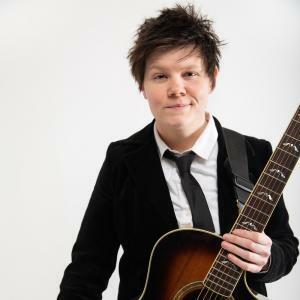 Grace Petrie is a folk singer, songwriter and activist from Leicester, UK, she has been writing, recording and touring relentlessly ever since. Her unique takes on life, love and politics, and the warmth and wit with which they are delivered, have won over audiences everywhere. 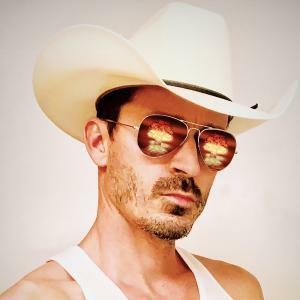 ENDERNESS, A.A. Bondy’s first album in eight years, was finished the day before a wildfire burned his house down. He recorded and played everything himself. Fat Possum will release on May 10.